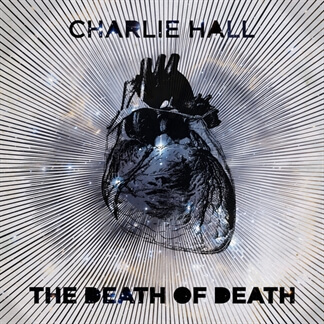 This week we are pleased to announce we've added some new songs from Charlie Hall's latest album Death of Death to our catalog including the title track the "Death of Death," "Rock of Ages," "Give us Clean Hands," and "Revive Us Again." 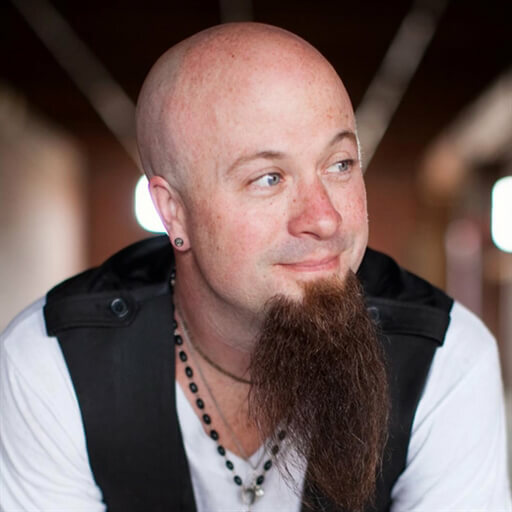 Charlie Hall has clearly had an impact on modern worship for many years now and this album builds upon his heart and passion as a worship leader, pastor, & songwriter. 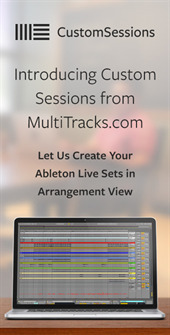 This independent album has fantastic production and instrumentation and the songs are very accessible and the songs would be easy to incorporate into most churches and styles. Many of you will recognize "Give Us Clean Hands" which is one of Charlie's most popular songs and he included it on one of his own albums for the first time. 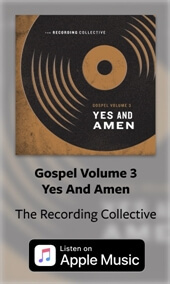 This version has an added refrain declaring "...we cannot make it on our own oh God, we need the power of the Savior's blood" along with fresh instrumentation including a strong drum beat and looping percussion. Be sure to check out the tracks for this song for this new arrangement.